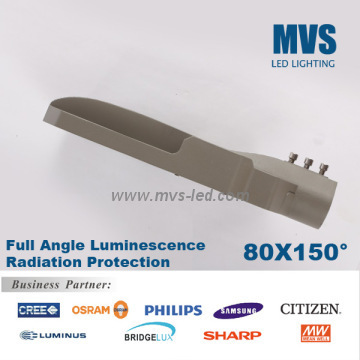 ModelMVS-SL060 Certification SAA, TUV, UL, CE, ROHS CapablePSE,KC Min.Order10 pcs Brand NameMVS Brief DescriptionHere You Are! 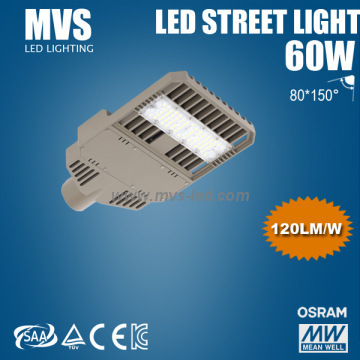 60W Street Pole Lamp With Superior Quality1.High lumens more than 120 lumens/W,nice design2.Street Pole Lamp With High PF and PI65. 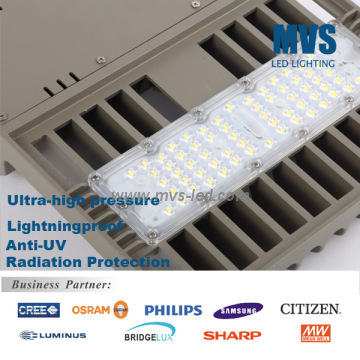 1.Main Product: Led High Bay Light, LED Floodlight,Street Pole Lamp,par 30 and etc. 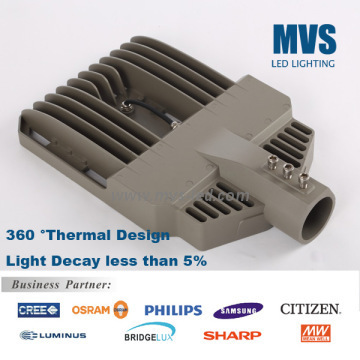 Our Street Pole Lamp have a good sale.